State DOTs are fooling themselves if they think building more highways will cure congestion. That was the message from none other than Roger Millar, the head of the Washington Department of Transportation, at an annual gathering of the American Association of State Highway and Transportation Officials in Spokane last week. Millar, a 40-year industry veteran, noted that Washington has one of the highest state gas taxes in the country: 49.4 cents per gallon. And yet, his agency still can’t afford highway widenings. About 71 percent of the state’s gas tax revenue is consumed by interest payments to pay off previously completed projects, he told AASHTO’s Joint Policy Committee. The underlying cause of traffic congestion in the state of Washington is not insufficient road infrastructure, Millar said, but the dearth of “affordable housing and transportation solutions.” While people who can afford to live in city centers may have good transit options, housing in those areas is so scarce that lower-income residents are forced into long car commutes, he said in comments recorded by the AASHTO Journal. About 50 cars break down every day on Interstate 5 outside Seattle, Millar noted. “Executive housing and Walmart jobs is not a housing solution — that only puts more people on the road,” he said. To make Washington’s highway traffic flow freely at 60 mph would require $115 billion, Millar estimated, the equivalent of a $2.20-$2.50 per gallon state gas tax. But even then, these free flowing highways would just dump uncontrollable amounts of traffic on local streets. In the meantime, he said, there should be a greater focus on safety. Traffic crashes cost the state about $8 billion annually — much more than the $2-$5 billion cost of congestion. Despite that, safety is the “smallest program” at Washington DOT, he said. It’s a shame we don’t have him in Texas. Yes! The best way to reduce congestion is to allow people to live closer to where they work through better housing policies. This guy gets it. If throwing billions at highway expansion projects over half a century actually worked, we’d live in a free-flowing, congestion-free utopia by now. It’s a conundrum with no simple solution. Seattle which is in Washington is currently adding new light rail lines which is a fine idea except that most cities couldn’t afford to spend the $275-350 million per mile that they are. I’m certainly grateful for the 95+ miles and 6 LRT lines that Denver built for one-fifth the cost/mile. And yet they are widening I-5 through Nisqually and Tacoma! They need a regional rail system that connects major cities around the sound. Congestion bottle necks at the Dupont/Tacoma section of I5 because theres no other option to go north except in private car. Instead of an extra lane, they should have built rail right of way. Especially after the Amtrak crash there left that one meager option straggling. How underfunded are our highways through user fees? Well, he seems to have gotten that we can’t build ourselves out of traffic issues, if only because it’s not affordable, not because it’s environmentally and socially destructive. This dark night of the soul insight came after 40 years of building and widening roads, but usually that generation of traffic engineers have to die or retire for this basic reality to be accepted. However rail transit, and “affordable housing” are also extremely expensive, at least in the states. We may end up stuck in our motionless motor vehicles, possibly a stopgap solution to the housing crisis. Yes, the solution lies in thinking outside the box. Less traffic on the road by changing commuting hour, telecommuting, increasing the number of people riding per vehicle and expansion to the west with new bridges. Ummm, the new Amtrak rail line is parallel to and adjacent to I-5 through DuPont. The rail line actually predates I-5, which was built next to it. I know my father took the train between Ft. Lewis and Seattle during WWII, so passenger trains have run on that track before. Just not in several decades. Sound Transit will be extending its Sounder commuter trains as far as Dupont. Unfortunately, extending the service to Olympia would depend on Thurston County adding itself to the Sound Transit taxing authority. The transit problem in Tacoma has nothing to do with I-5 or the regional rail line that runs right next to it. The problem is that the local bus service is horribly sub-standard. The busiest route in the system will leave you waiting 30 minutes at 7 in the evening on a weekday. Agreed, but WSDOT has also contributed to the problem, and there are measures that would make the existing freeways work better. Back in 1994, they had a “T” ramp project rated 5 out of 5 for 50th NE in Seattle to and from the express lanes that would’ve kept buses in the HOV lanes rather than having to weave across general purpose lanes while clogging NE 45th Street to go to/from the University district, which sometimes takes longer than reaching that exit does from the trip’s origination. Then there’s a direct access ramp at 164th in Lynnwood that was only finished on the south side. Finishing it on the north side would eliminate buses having to cross general purpose traffic to serve the Park and Ride on the west side. There are more buses planned for that vicinity once light rail reaches Lynnwood, for most/all buses won’t be continuing to/from downtown; riders will be transferring to/from light rail. Finishing the northside ramps probably has the design work done, and there’s no overpass needed; it’s already there. Last, there was talk of adding 1000 feet onto I-5 under the Convention Center within the past few years, another project rated 5 out of 5. Talk about that has disappeared. the road will double to reach 2 billion by 2050. 2050, urban resilience has never been more important — or more urgent. Also according to the RAC, a driver recovering from being dazzled for five seconds while driving at 60mph, would cover a distance of 134m – more than the length of a football pitch. Among the 88% who think at least some modern car headlights are too bright, 49% claim to dazzled by headlights in their rear view mirror. 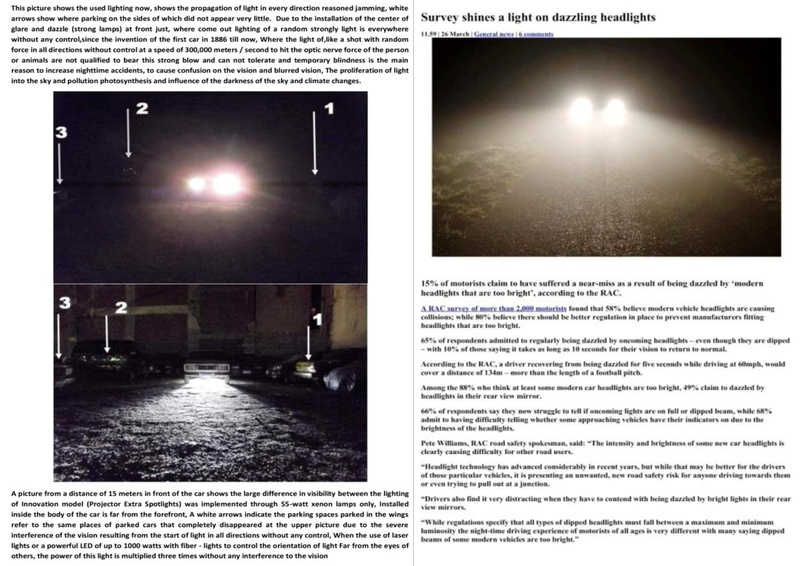 66% of respondents say they now struggle to tell if oncoming lights are on full or dipped beam, while 68% admit to having difficulty telling whether some approaching vehicles have their indicators on due to the brightness of the headlights. 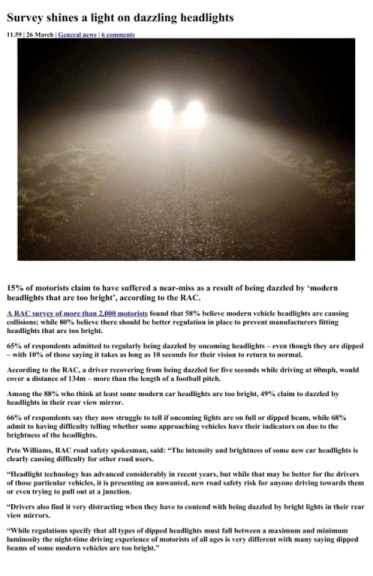 RAC road safety spokesman, said: “The intensity and brightness of some new car headlights is clearly causing difficulty for other road users. 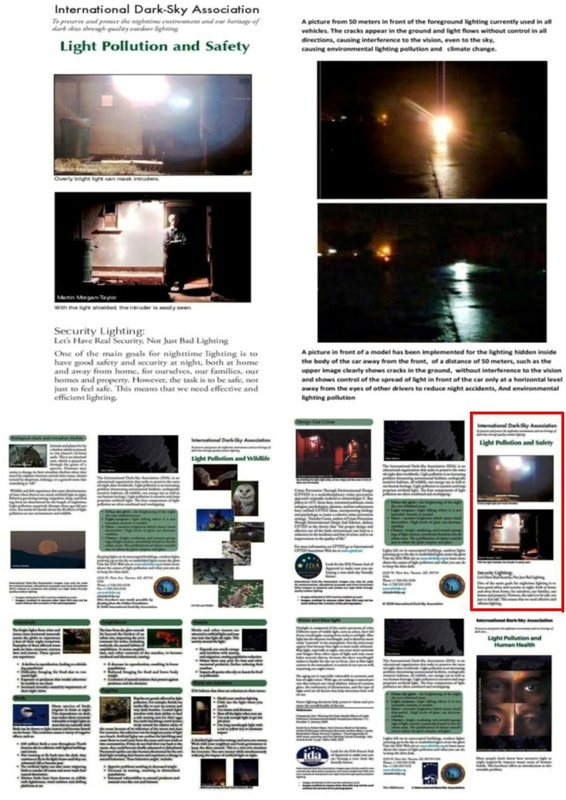 The main reason for this has not happened to the place of installation of the night lighting system currently used in all vehicles in the foreground directly, any practical development since the invention of the first car in 1886 to now, Where the light of, like a shot with random force in all directions even to sky, without control at a speed of 300,000 m/s to hit the optic nerve force of the person or animals are not qualified to bear this strong blow and cannot tolerate and temporary blindness is the main reason to increase nighttime accidents. Because now there is no any control in steering the light away from the eyes of others, the only control available now is to turn on the lighting or stop. 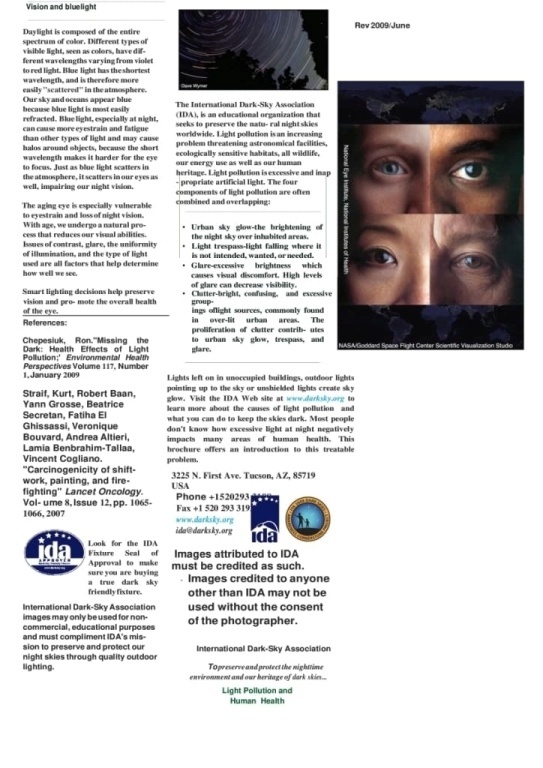 night accidents, to enhance night vision and control the orientation of light (where only control available now is to turn the light on or off) for development of night lighting system currently used in all vehicles to reduce night accidents, and environmental of light pollution, there has been no development since invention of first car. Is done by creating, Projector (Extra Spotlights through Xenon, Laser or LED bulbs with fibers-lights) Innovation For all vehicles. With installation inside body vehicle to the rear is far from the front, to control such glow on, then redirected to the front for radiate through fiber-lights and other luminous elements, They are installed inside the projector at specific angles and degrees to control the direction of light away from the vision of others. As well installation of light sensors on the light output of the projector at front of the vehicle and another sensor in the level of the driver’s view of the opposite vehicles for successive control of high light rise under level of sensitivity in level of vision of other driver. A mobile communication system is created between the lighting sensors to control the elevation of the light only to a horizontal level far from the eyes of others. Light control stops the diffraction, of light reflection from snow when it falls and covers everything on the roads with a white crystalline layer, considering that the crystalline ice property becomes a powerful reflector of light from everything on the road collides with the strong night lighting system now used directly in all vehicles where it starts the light is a random force in all directions without control and the road becomes ignited,causing severe interference to the driver’s vision and all those on the road. The practical solution available now is to control the steering of the light in front of the vehicle only, at a level near the ground to reduce the reflections of light on all places covered by snow; this is only available at using invention. atoms) is far from the level of view of others. This invention to reduce the killing of one and a quarter million human beings annually (3500 daily) in road accidents, Even if the accident reduction rate is 1% the lives of 35 people will be preserved daily. When approach each other the strong headlights become very painful because they cause severe interference to the vision, as they approach each other, leading to a complete loss of vision and forcing the two drivers to turn off the strong lights and walk only in the light of small lights so that each car can Is a way away from the collision of the two vehicles and without disturbing the vision of the road to each of the leaders of the two vehicles to the other where this causes the loss of focus to make a decision and the right place. 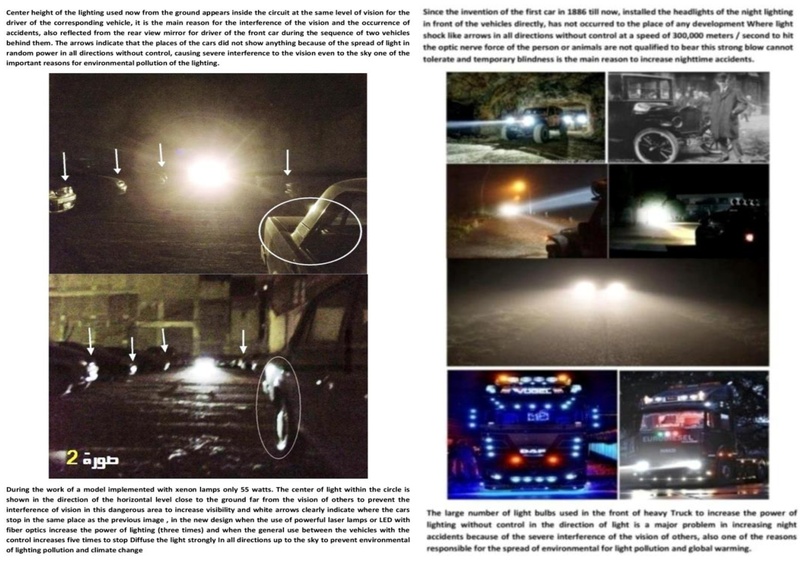 practical solution where the center of the dazzling light (searchlights and bulbs) is hidden inside the body of the car back from the bottom away from the front with the use of the body of the car itself umbrella to bring light in the level of horizontal close to the ground. Most of us are familiar with air, water, and land pollution, but did you know that light can also be a pollutant? The inappropriate or excessive use of artificial light – known as light pollution – can have serious environmental consequences for humans, wildlife, and our climate. 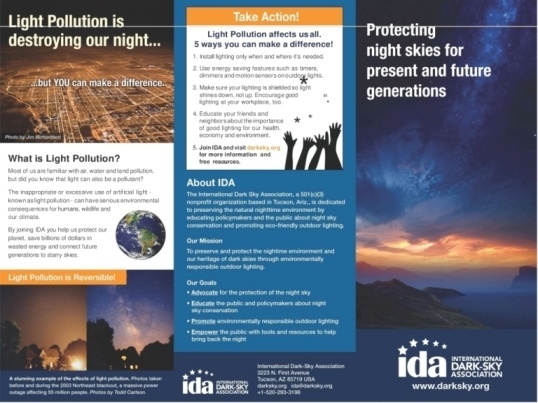 By joining IDA you can make a difference in protecting our Planet, saving billions of dollars in wasted energy, and connecting future generations with our legacy of starry skies. Finally, the voice of reason. Widening highways is never the answer and has never worked. What is truly needed is a safe method to encourage alternative transportation such as bicycling and walking. And the ONLY safe option for pedestrians & bicyclists is trails. They are cheaper to build (than roads), cheaper to maintain, environmentally sound, carbon neutral, provide exercise & provide safety. what a bunch of bull. any idiot can just say we can never afford to build 20 lane freeways all over the place. yes some areas have long been known to stay congested regardless of the planning, engineering and execution of lane additions. but that doesn’t mean you just give up! if so then we need a new DOT commissioner. There is lots of low hanging fruit out there that could ease commutes for thousands daily. one example would be the 167 king/pierce line carpool to an exit only debacle in algona. That is only one example of a road that does ok considering its load but has a problem location. it make more sense than that monstrous carpool bridge at 405 in renton. how much is that going to cost? projected budget in 2016 was 116 million. how much was the light rail or 99 tunnel all are abysmal at increasing real traffic flow but excellent at bonding us into bankruptcy. STOP PASSING THE BUCK! ok sounds great! uh how do you get to work? exactly! all much less $ and more benifiet to the reality of TRAFFIC in the metro area than most of the projects I see going. Q: if you are already spending the money to divert traffic, grind the surface, repair the base, and repave and restrip a major traffic area and the land is already yours how much more is one damn lane? Reclaim capacity of existing roads by building more housing where people need to be each day, so that they don’t need to commute long distances in a car. Then they can walk, bike, or bus, and those who remain in the outskirts have additional road capacity to use. How do I get to work? I bike…but admittedly I live 1.4 miles from my office. Many I know would love to have my commute, but we lack the housing capacity for them to do so. Any idiot knows that there is a reasonable limit to the number of vehicles a state can accommodate. yes frank… duh frank. there is a reasonable limit to everything. Of course reasonable is a personal perspective. Is it reasonable to assume that some part of the job description for Chief of DOT should include a public declaration of defeat regarding traffic congestion? I don’t think most here heard the important part of this article “About 71 percent of the state’s gas tax revenue is consumed by interest payments to pay off previously completed projects, he told AASHTO’s Joint Policy Committee”. We (someone besides me) spend BILLIONS in projects like underground tunnels for fear of earthquacks, floating bridges for the 1%ers to the east, and transit trains and HOV bridges to appease the poor tree people who think they have seen the successes of BART, MUNI and MTA without considering that they began 30 to 100 years ago. Meanwhile developers seeking cheap land and high profits push affordable housing farther out. Oh well just “F” it, lets just quit and let traffic come to a stand still, that will teach us not to let so many cars into our state. Hey! have you discussed building a wall with your congressmen? …. thank you for your deep insight frank. That is very cute Clark, bet you been saving that one a while. You got any other jewels of wit you would like to share?